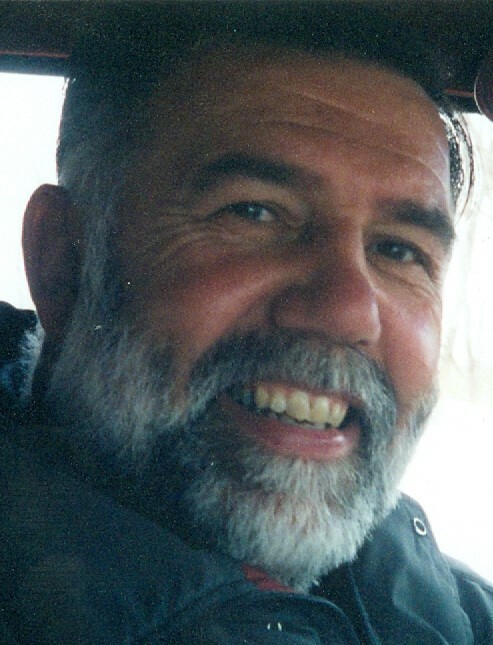 Dale Quam, age 69, of rural Pekin, ND died peacefully Wednesday, January 16, 2019 at his home. Dale was born February 3, 1949 in Cooperstown, ND the son of Irvin and Hazel (French) Quam. He grew up on the family farm south of Pekin. He attended school at Pekin through 8th grade and graduated from Tolna High School in 1968. Dale married his high school sweetheart, Midge Forde, at American Lutheran Church in Tolna, ND on January 23, 1970. The couple moved to Chico, CA where Dale learned the tree business. They moved back home in 1972 to raise a family, farm, and pursue a career in law enforcement where he spent 33 years serving the residents of Nelson County. Dale had a love for horses. He was especially proud of his unique draft horse team that he took to many parades. 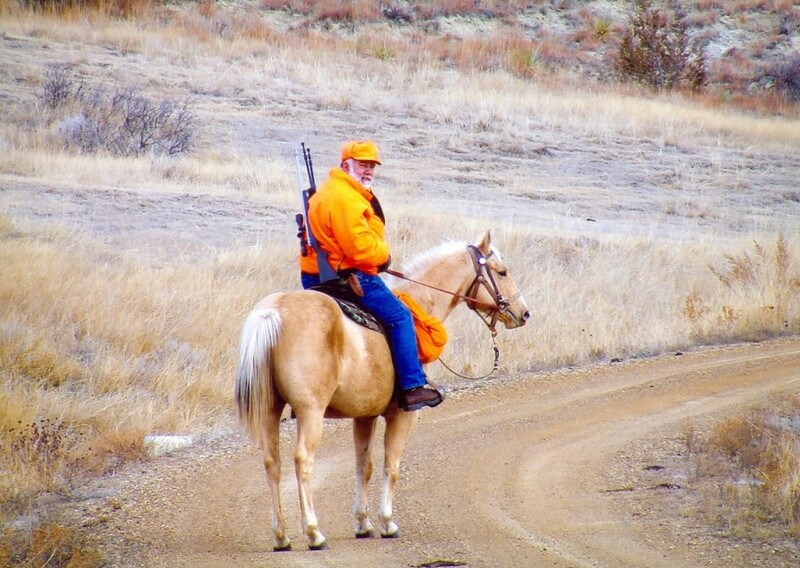 Dale worked, over the years, with his horse teams on the farm. He often said that you never know when a tractor will start, but a horse always will. He enjoyed hunting, fishing, camping and outdoor activities. Dale served on the Bergen Township Board and Aneta Community Church Council. He was a Luther League Leader and a Confirmation Advisor. Dale was a father figure to many kids, including numerous foster children. He was known for his infectious laugh and welcoming spirit. Dale is survived by his wife Midge; children Stacey (Kelly) Leben, Bismarck, ND, Brian (Rachel) Quam, Devils Lake, ND, and Shayla (Jamie) Thomson, Lincoln, ND; grandchildren Cambrie (Jacob) Gerdes, Courtney Leben, Grace Quam, Grant Quam, Grady Quam, Ashlynn Thomson, and Brant Thomson; brother Lonny (Lana) Quam of Bismarck, and many nieces, nephews, and cousins. Dale was preceded in death by his parents and brother Ardell Quam. Memorial services will be Tuesday, January 22, 2019 at 2 p.m. at American Lutheran Church, Tolna, ND. Visitation will be Monday, January 21, 2019 from 5 to 7 p.m. with a prayer service at 7 p.m. at American Lutheran Church, Tolna, ND. Spring interment will be at Sheyenne Cemetery, rural Pekin, ND.